A new piece that enriches the range of Guffanti toma cheeses. 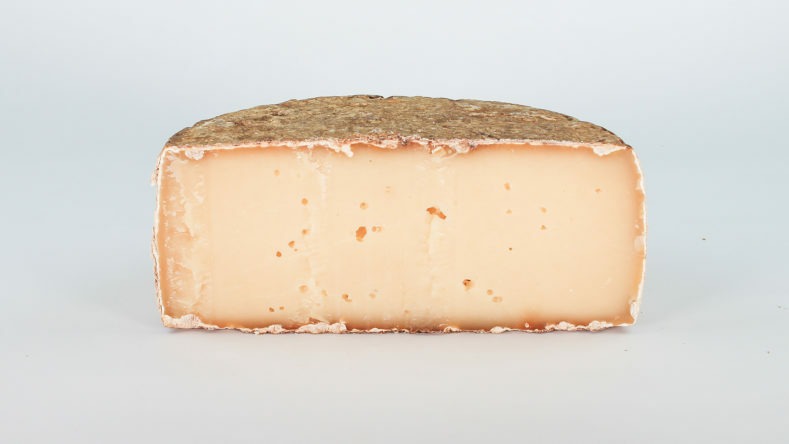 A semifat cheese, produced in Valle d'Aosta strictly with raw milk and seasoned even more than a year in a cellar in Aosta, located at 1.700 m above sea level. The natural conditions of the cellar are costant all over the year and ensure the perfect ripening of the wheels, produced with milk of two milkings, one of which skimmed. This distinctive features represents an evidence of the attachment to the territory and to the tradition of Valle D'Aosta because, as the cheesemaker tells us, "the cheeses obtained with skimmed milk belong - more than Fontina - to our agri-food tradition considering that butter (fresh or melted) was, for our grandmas and great-grandmas, a food more precious than the cheese itself". 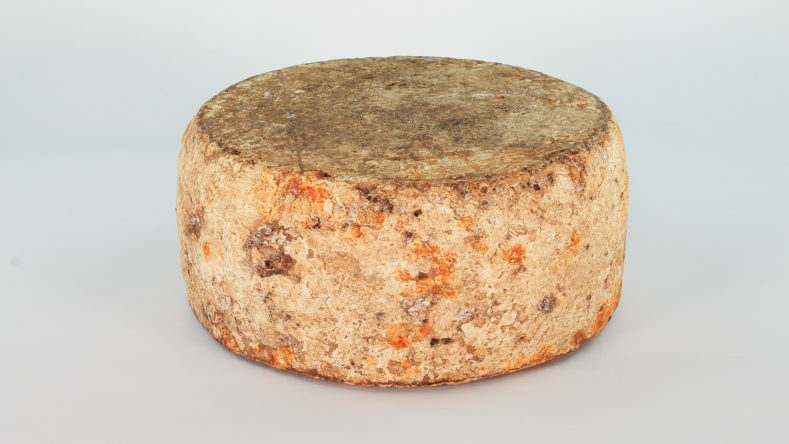 This toma is, chronologically, the latest example of our way to interpret and experience the world of CHEESE, a perfect summary of the Guffanti protocol: NATURE, HISTORY AND HUMAN LABOUR. Firm and compact paste, slightly yellow coloured with small holes. Brown-grey rind with reddish nuances. Rich and pleasant, tending to spicy with the maturing. Wine from Valle D'Aosta (Blanc De Morgex Et De La Salle), onion jam. On a cutting board with classic boiled potatoes and crisp bread. From today Luigi Guffantin 1876 is also on Instagram (https://www.instagram.com/guffanti1876/?hl=it). Let's "socialize" more and more! Typical cheese to be used on the table or to be grated, the full flavor of Pecorino di Moliterno is enhanced by the particular notes buds of the black truffle (Tuber aestivum). The birth of this cheese is for tradition in Basilicata, in the resort of Moliterno. Today, however, most of the production takes place in Sardinia. While this above fact, tis specific version is only made in Basilicata, specifically in the Moliterno area. Luigi Guffanti 1876, not just cheeses! In the shop in Arona you will find more than 100 labels of great Italian and foreign wines. A special attention is dedicated to the production of the territory. To be tasted with our cheeses form the caves or alone. Prosit! Be among the first to know what is happening in the World of Guffanti: events, new products, initiatives and stories. © Copyright 2001 - 2019 Guffanti. All rights reserved.